I made this last week, partly because I wasn't in the mood for one large meal but also taking inspiration from my new favourite food blog Manu's Kitchen. 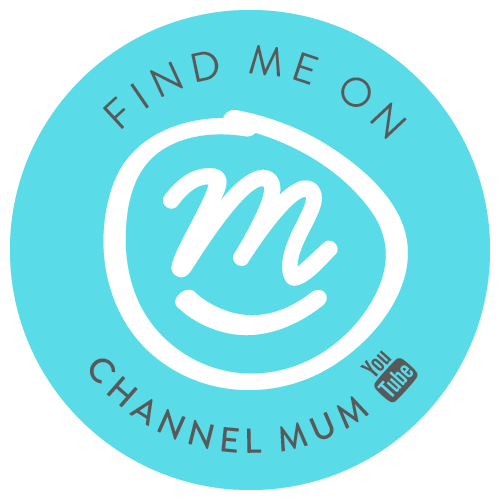 If you're a fan of easy, healthy, seasonal and tasty dishes, check it out. You won't be disappointed. The result was so tasty, super healthy and ridiculously easy to put together. It's one to bust out if you want to look like you've tried really hard, when in actual fact you only had a few minutes spare to chuck it all together. There may be some bits you'd prefer to leave out. You might want to add your own accompaniments. It's entirely up to you. This combination worked really well for me, but I might try adding some glazed salmon to the mix next time. Mix it up a bit. 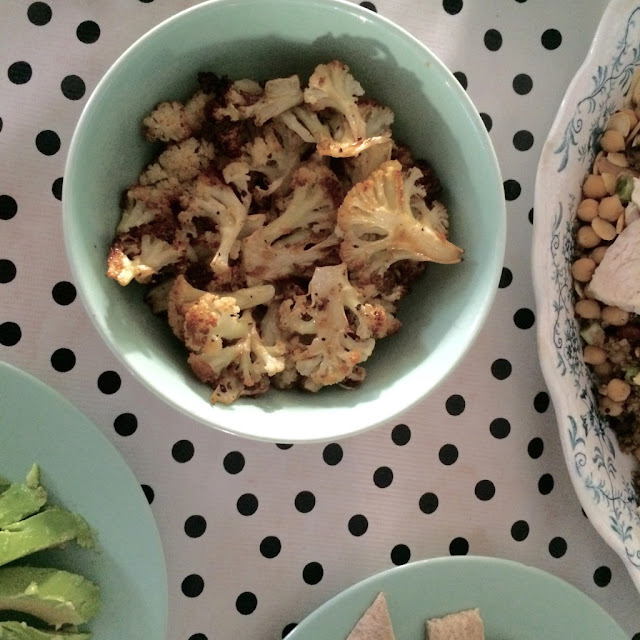 Charred cauliflower. To make life really easy you could use ready floretted (is that a word?) cauliflower. I couldn't find this so, once I'd prepped the cauli, just thinly sliced some of the florets and quartered the others. Spread them in a single layer over a foil-lined baking tray, drizzle with olive oil, the juice of half a lemon, then sprinkle with some garlic salt, sea salt and black pepper. Chuck in a pre-heated oven at 180 and roast for approx 40 mins. I take it out when it's started to crisp up and looks nice and charred at the edges. It's truly delicious. 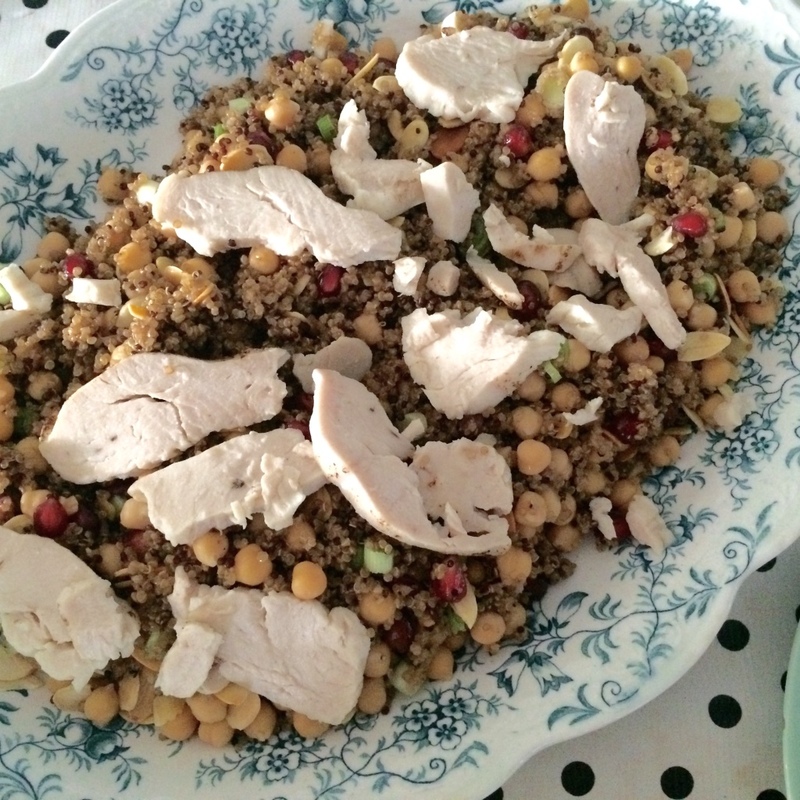 Quinoa salad, with pomegranate, toasted almonds, feta and chargrilled chicken. I used some ready-cooked red and white quinoa, which I mixed with approx 100g pomegranate seeds (you can buy these ready removed, which makes life much easier), two sliced spring onions, a tin of chickpeas, cubed feta and toasted flaked almonds. I mixed this through with the juice of a lemon, sea salt and cracked black pepper and a tsp of sugar. Top with the sliced cooked chicken and serve. 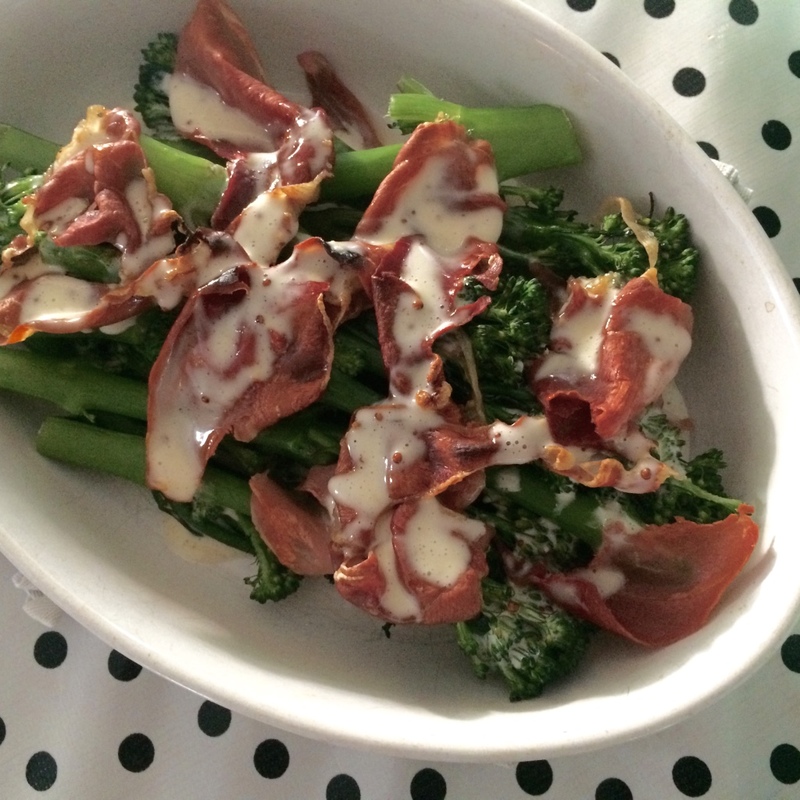 Tenderstem broccoli with crispy prosciutto and honey mustard dressing. Boil or steam your broccoli for 5 mins, drain and add to a heatproof dish. Arrange slices of prosciutto on top and place under a preheated grill until the prosciutto starts to crisp. Remove from grill and drizzle with a honey mustard dressing. I served the dishes with some garlic stuffed green olives, sliced avocado, chopped red, yellow and green cherry tomatoes and toasted pitta with houmous and tzatziki. This kind of food is right up my street. Healthy, full of flavour and a strong possibility of leftovers for the following day. Perfect. Ohh they all sound amazing! 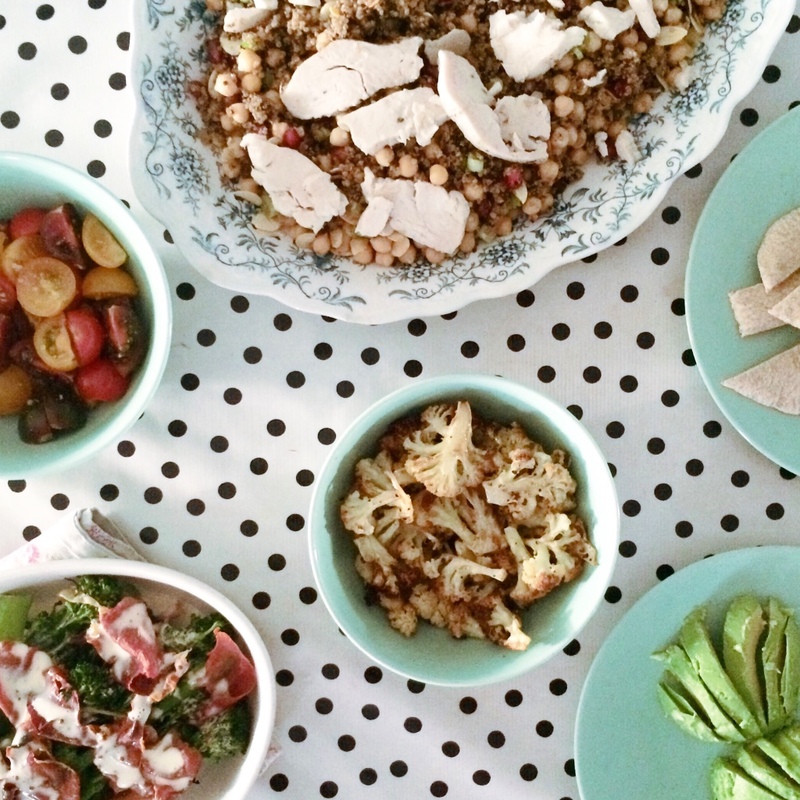 Cauliflower, quinoa salad, prosciutto...it's all DELISH! These look delicious - inspired use of cauliflower too! Am having a moment of 'crap cook' guilt here. That looks delicious. It's the type of food I 'd love to eat more of if it weren't for two fussy pot eaters at the moment!